Available again! HURRY! 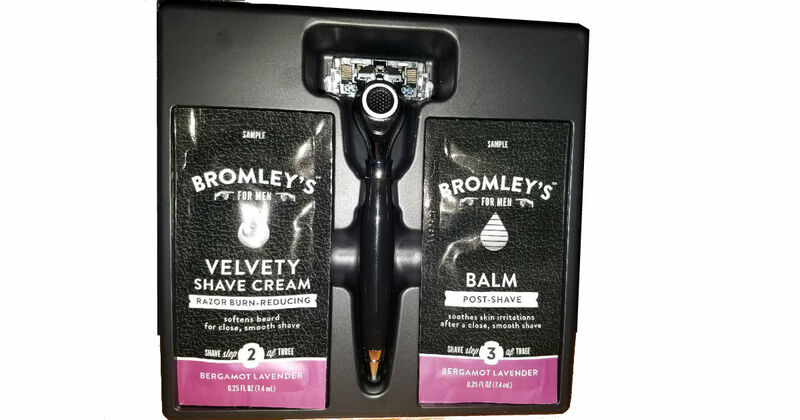 Scroll to the bottom of the page & sign up for a free Bromley's Smooth Operator 7-Blade Razor! My kit - pictured above - came with the razor, shave balm and shaving cream as well as a coupon. Available while supplies lasts! One sample per house - if you've ordered in the past you won't be eligible for another.